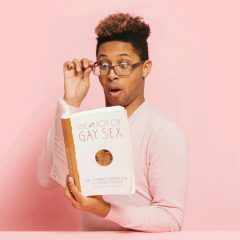 Living in the 21st century has granted us technological advancements never before seen at any time in the history of humanity. 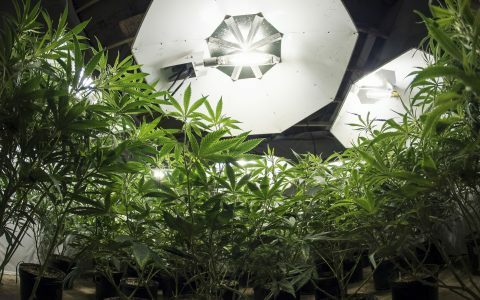 And as the medical and science worlds continue to adopt more efficient technology, the cannabis industry has followed suit. 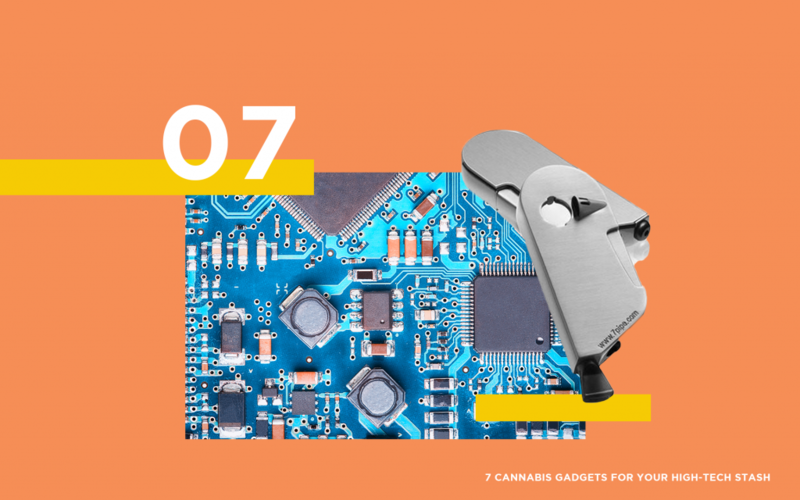 Gone are the days of rolling joints by hand or decarbing flower for hours—now’s the time for sci-fi like vaporizers and automatic grinders. 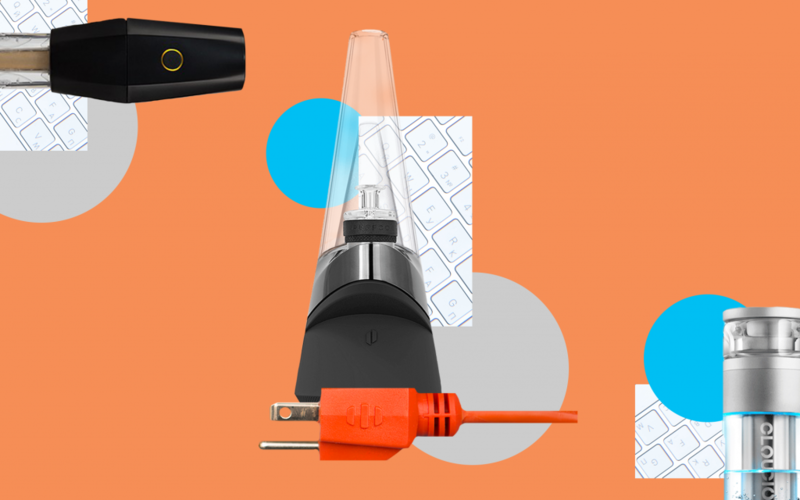 Below, check out some seriously innovative designs from tech-forward companies and make the most of your futuristic stash. One part grinder, one part rolling machine, this clever number by Banana Bros is taking the cannabis tech world by storm. 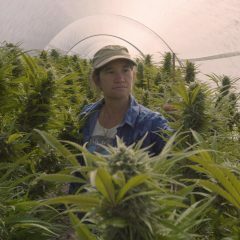 The OTTO contains an innovative design that can roll up to 30 joints in one charge and is both odor-proof and spill-proof. 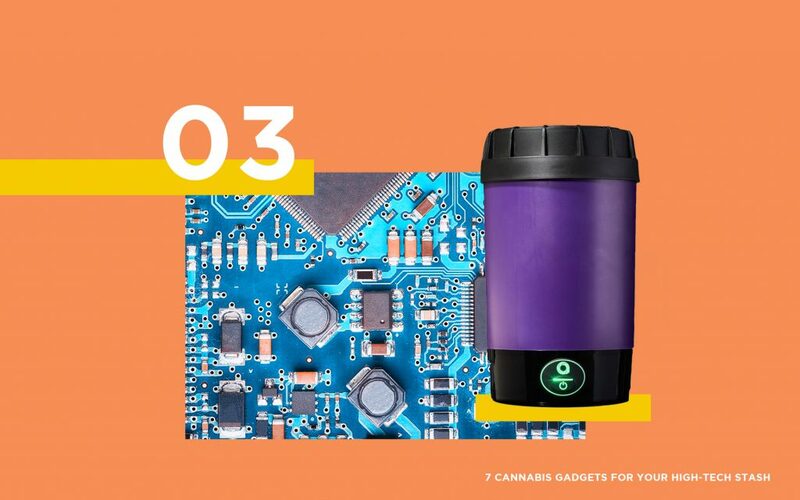 Perfect for arthritic hands or a toke on the go, this gadget will be a permanent fixture in your cannabis repertoire. 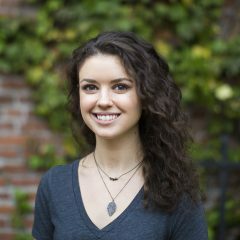 Keep an eye out for a Leafly employee vs. OTTO joint-off! 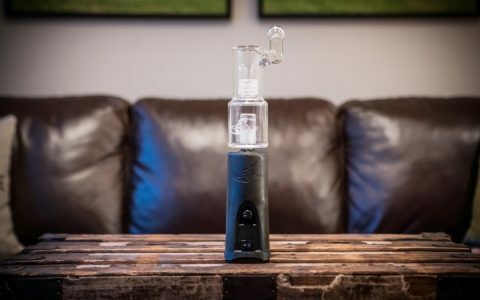 Even our own Avid Dabber can’t get enough of the Puffco Peak. 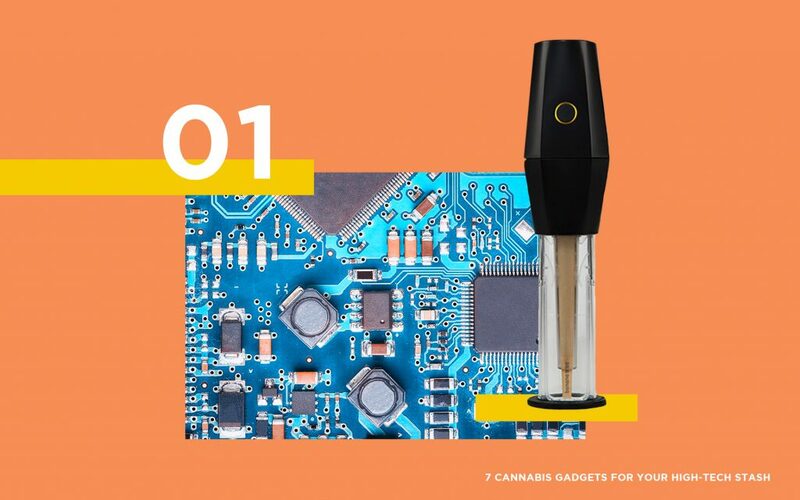 Super sleek and designed for the dabbing enthusiast, this tech-forward device contains intelligent temperature calibration, four unique heat settings, and absolutely no need for a torch. It’s also compact standing at just seven inches tall, so you can dab whenever and wherever you please. 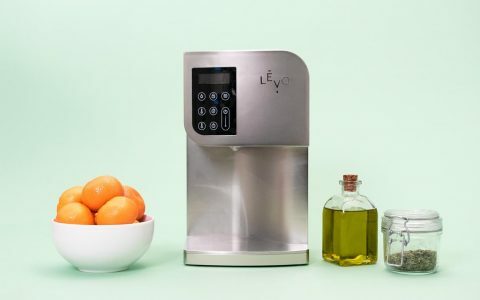 At the top of every hi-tech cannabis list sits the Nova Decarboxylator—and for good reason. 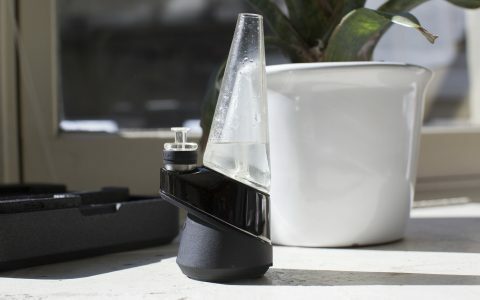 The Nova takes the guess-work out of decarbing your weed for simple and complete precision. 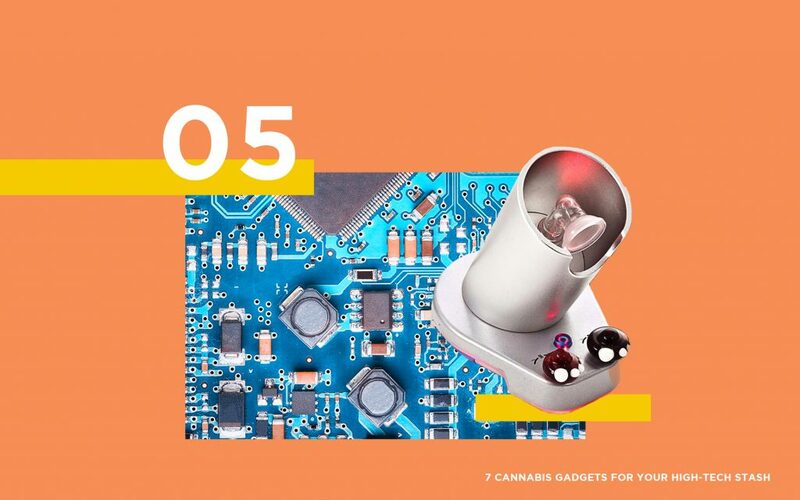 This device takes a couple hours to fully procure potent cannabis, so you can turn it on, run an errand, and be greeted with fresh, smokeable herb when you return home. 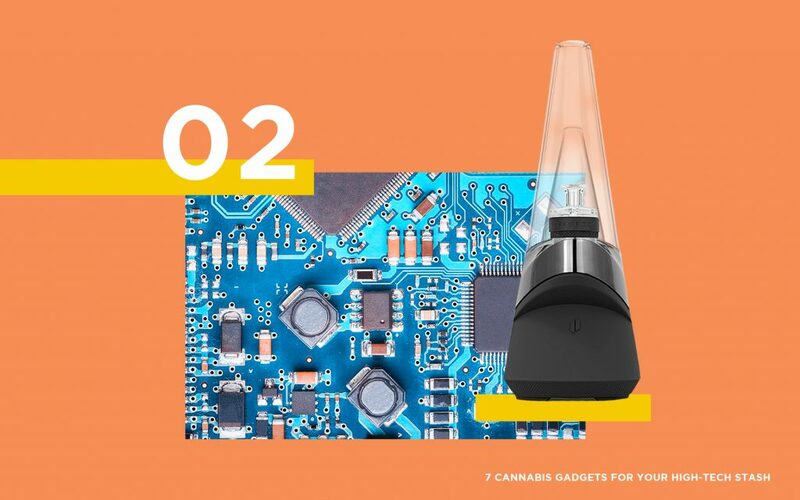 Get the best visuals of your cannabis flower and concentrates with the 420 Scope by 420 Science. 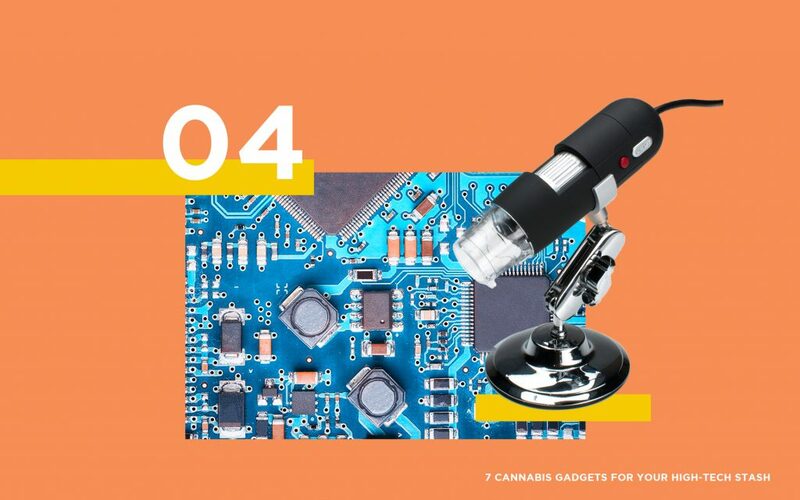 Offering 20-800x magnification and a built-in camera for up-close photos, this cannabis microscope delivers peace of mind and stunning imagery. 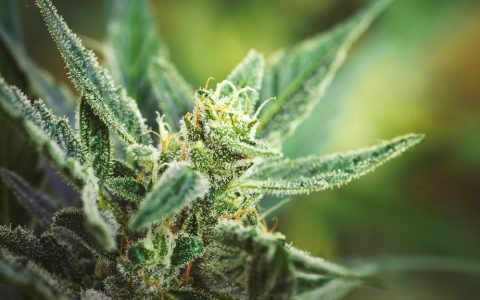 Check for mold, spot those trichomes, or simply admire your beautiful nugs. 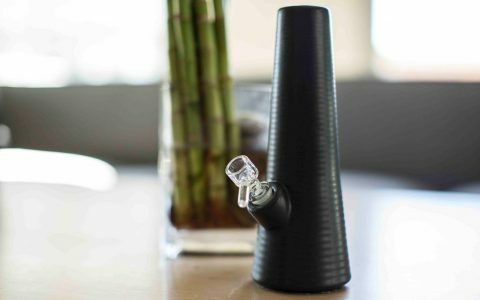 Complete with everything you never knew you needed in a desktop vaporizer, the futuristic design of the Super Surfer Vaporizer contains a built-in fan, ceramic flavor discs, glass vapor bag bowl, and much more. If you’re feeling some kind of way, it also contains LED lights that change to suit your mood. 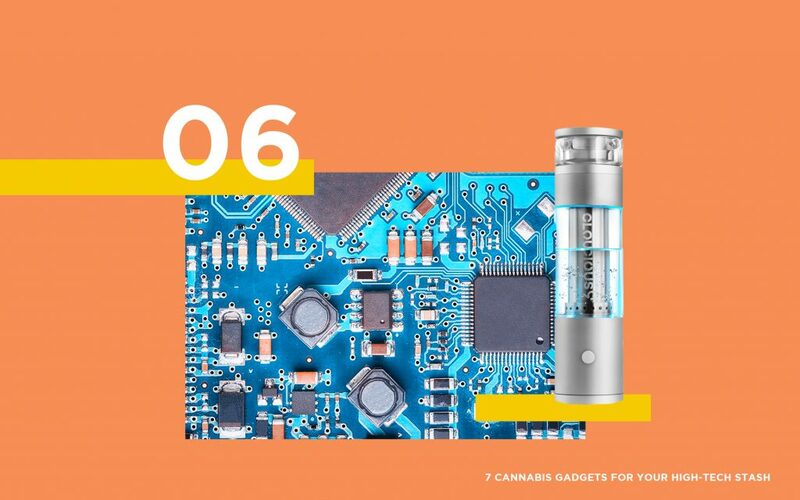 The Hydrology9 is near space-grade half bong and half vaporizer with a filtration design that gives you a potent, extra-smooth hit. 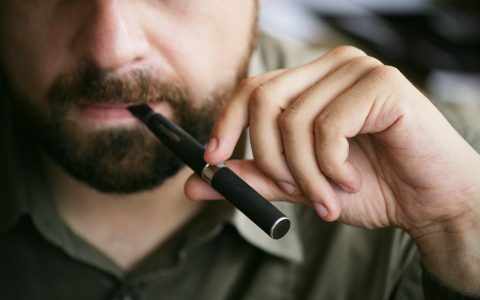 Nab one on its own or check out their 420 Bundle Deal for a leather case to house this super slick vape device. The ultimate gadget for classic pipe lovers, this lighter-pipe combo in the 7Pipe Pro comes in a variety of colors to match your tastes. 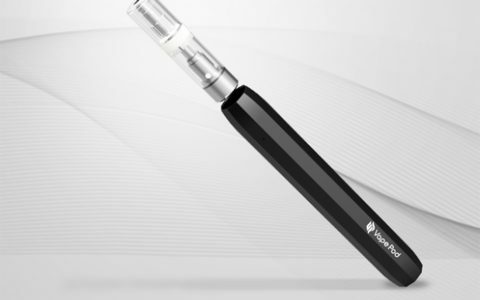 Designed for a super-simple smoke session, the 7Pipe Pro takes only one click to light up. Just make sure no one “accidentally” pockets your mega-lighter once it’s done being passing it around. Too much money and too little utility. These are some nice smoking gadgets, wish I had the budget lol!